Implementing DRGO’s mission also includes sharing our expertise with policy makers. 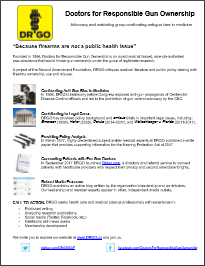 In this capacity, DRGO weighs in on firearms-related policy process by way of submitting amicus curiae briefs and providing relevant testimony to legislators. This section indexes those briefs and testimonies. Amicus curiae briefs are legal documents submitted to a court in support of a particular side of a case. 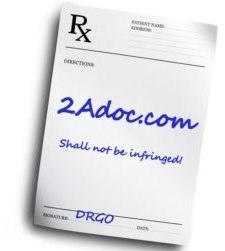 DRGO has participated as an amicus on several important higher court decisions that have determined the course of gun policy. Amicus curiae brief submitted for the appeal hearing of Duncan v. Bercerra. 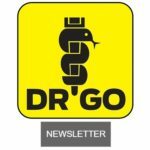 The brief for DRGO, authored by Colorado attorney Joseph G.S. Greenlee and co-authored attorney David B. Kopel, was submitted January 9, 2018 to the 9th Circuit Court in support of Plaintiffs-Appellees. (Full Text PDF: Duncan amicus brief ). Amicus curiae brief submitted for the en banc re-hearing of Wollschlaeger v. Governor of the State of Florida. 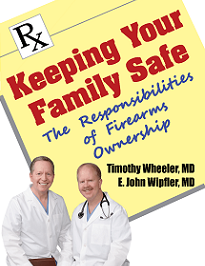 The brief for the Second Amendment Foundation and the Citizens Committee for the Right to Keep and Bear Arms, authored by Colorado attorney Joseph Greenlee, was submitted March 24, 2016 to the 11th Circuit Court in support of FOPA. (Full Text PDF: Wollschlaeger amicus brief ). U.S. v. Emerson (1999) was a seminal federal appellate court decision setting the stage for ultimate U.S. Supreme Court resolution of the question of whether the Second Amendment affirms an individual right to keep and bear arms. In this amicus brief DRGO joins with the Independent Women’s Forum in arguing the case that armed self defense can save lives in extreme cases of domestic violence, including violence against women.